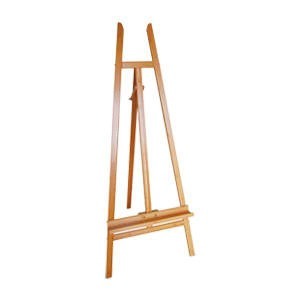 An easel is a stand or frame used for supporting an artist's canvas while working or for displaying a finished painting. 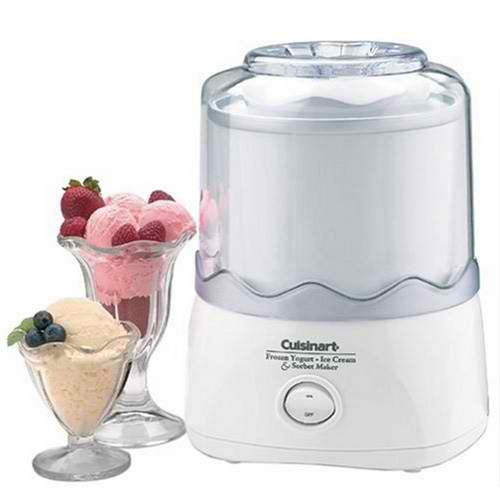 It usually has three legs that can be adjusted to desired angle and height, but H-frame models are also available. Wood is a common material used for making easels but steel and aluminum are also used for modern models. Aside from the more popular floor easels, there are also table top easels which are very handy when space is limited. Most easels are collapsible into slim and flat configuration for easy storage and portability. They can also be easily shipped as long as proper packing is employed to prevent damage during transit. Here are some tips on how to ship an easel. Dismantle the easel to its smallest state possible. Place any removed parts such as screws inside a Ziploc bag. Wrap the easel generously in bubble wrap making sure that all parts, particularly points, edges and corners, are well padded. Secure the wrap in place with tape. Attach the bag of small parts on the wrapped easel with tape. Get a sturdy shipping box with appropriate size and shape that can accommodate the easel. You may cut to size an existing box so it will snugly accommodate the item. Fill the bottom of the box with packing peanuts and place the easel on top. Fill remaining empty spaces on the sides and top with more packing materials until there is no space for movement. Close the box and seal with packaging tape. For larger or antique easels, crating is the best option to ensure that the fragile furniture arrives in excellent condition.